COMMUNITY organisations can now apply for funding to assist Queenslanders to gain job-ready skills under the latest round of Skilling Queenslanders for Work. Assistance in this round includes getting a driver's licence. 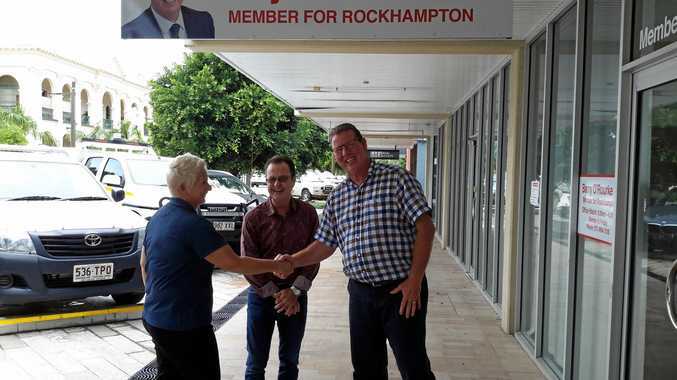 Rockhampton MP Barry O'Rourke announced the opening of the latest round and said an information session would be held at Rockhampton Leagues Club this month. "Our Skilling Queenslanders for Work program provides funding to community organisations to provide hands-on support to participants to help them to gain the skills and training they need to get a job and build a career,” Mr O'Rourke said. The program was reinstated by the State Government in 2015 and since then almost 37,000 Queenslanders have been assisted to gain the skills needed to get a job. Of these, more than 21,000 now have work as a direct result of the program. 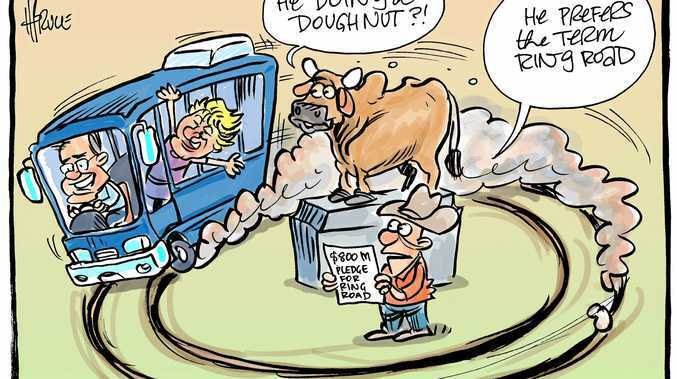 Mr O'Rourke said Skilling Queenslanders for Work had created more than 900 jobs in Rockhampton. "Under this latest round of application of the program, organisations can now apply for funding to provide valuable driver training to assist participants to gain independence and be able to drive to work,” Mr O'Rourke said. "We expect to assist up to 2500 Queenslanders to obtain a driver's licence through this new initiative with our investment of up to $1 million as part of this year's Skilling Queenslanders for Work program. "It's Skilling Queenslanders for Work funding us to deliver projects that respond to the needs of our local jobseekers and provide employment opportunities in our local area. Mr O'Rourke called on eligible community organisations across Queensland looking to support jobseekers in their area to visit the Skilling Queenslanders for Work applications portal at qld.gov.au/skillingqueenslanders. Seventy-three per cent of participants find work, take on further training or return to school about 12 months after completing a Skilling Queenslanders for Work project.